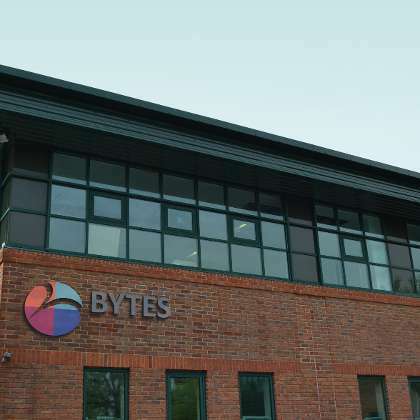 Bytes Technology Group now opens their Bytes Technology Learnerships for everyone who wants to try structured learning and qualification in the end. Then, their qualification is absolutely registered at NQF or National Qualification Framework which very important for unemployed candidates in the future. Besides of practical learning from the workplace, this learnership also provides theoretical learning in the classroom during the 12-month of programme. Hence, they will know the real situation of workplace in depth. We know that theoretical knowledge is not enough without the practice, right? For your information, learnership can be the milestone for the learners in gaining their better career. If you think you have capability to meet the requirements of Bytes Technology learnerships, you have a chance to apply your application at maryke.beukes@bytes.co.za or you can access their website at http://www.bytes.co.za/bytes-people-solutions/business-analysis. There is no available learnership at the moment, but you can check them in January every year according to the latest program last year. This company always needs to find skillful learners within the program and get opportunity to join them. It depends on their performance during the training. Lastly, the learners also get paid monthly for R3,000 from the first month they have started.